Whether you’re looking for high-volume waves or soft tendrils embellished with flowers, we’ve found a romantic wedding hairstyle that’s perfect for your dream look. 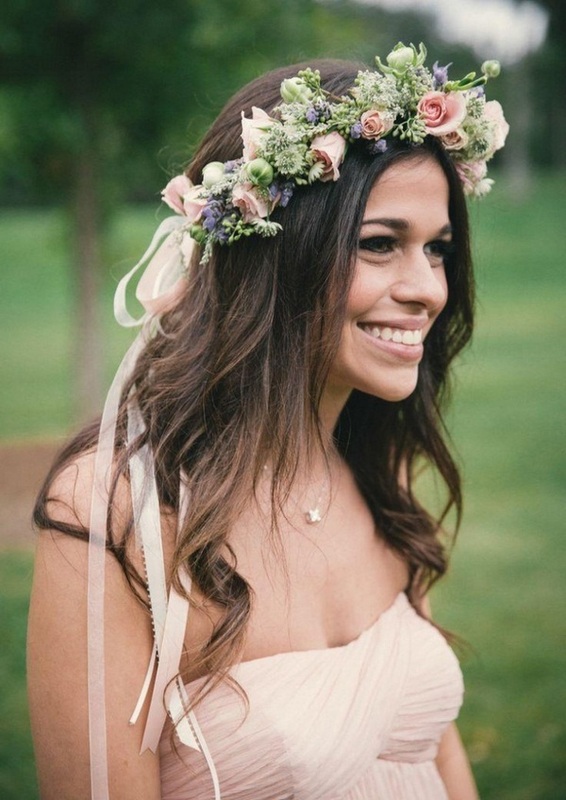 There are many ways to make your wedding hairstyle romantic. Whether it’s long and loose waves, a wispy updo, or a combination of both, you’ll not only want your locks to look as lovely as ever on your big day but to last through the reception and after party. 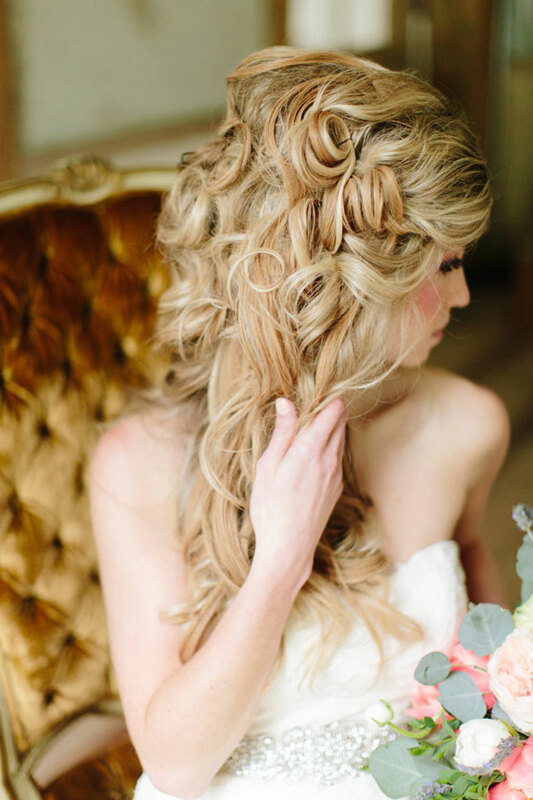 Scroll down to see the most romantic hairstyles from real weddings.